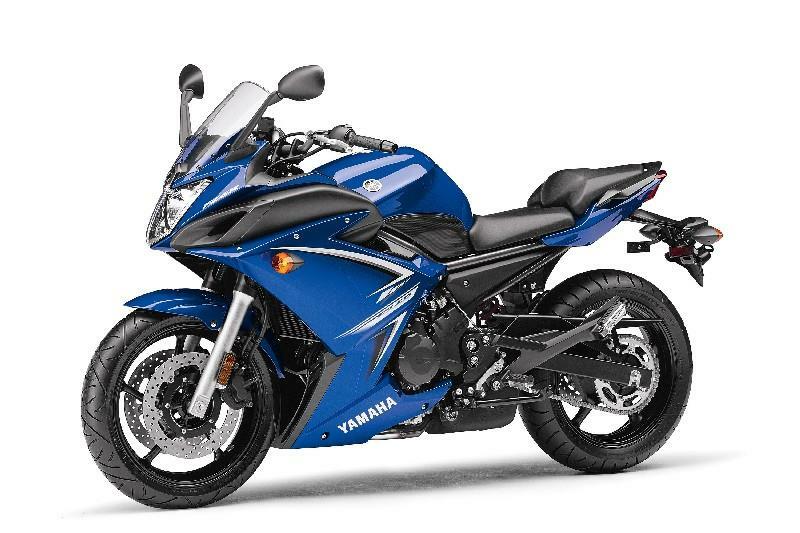 ﻿ Poll: Should fully-faired Yamaha XJ6 Diversion come to UK? Poll: Should fully-faired Yamaha XJ6 Diversion come to UK? This is the Yamaha FZR-6 that's going to America, do you think it should be produced for the UK too? Following the launch of the new Yamaha XJ6 Diversion last week the American-spec FZ6-R has also been revealed with a full fairing. The Yamaha FZ6-R is mechanically identical to the European-spec XJ6 Diversion, sharing the same 78bhp R6-derived engine and simple chassis with a steel tube frame. The difference is in the styling – where UK motorcyclists will get a half fairing with sombre colour schemes, US bikers will get a fully-faired motorcycle with pseudo-sporty paint, much like the Suzuki GSX650F which is available in the UK. The new fairing also features two prominent dummy air intakes.